As soon as the majestic opening licks of the album’s lead off track burst onto the speakers, it’s obvious that BROADSIDE are setting bigger and better goals the second time around. An album of boundless energy, Paradise is a culmination of two years’ worth of experiences, sacrifices, and tireless effort, and the end result is a go-for-broke tour de force in pop-tinged punk rock. Paradise doesn’t completely change direction from the 2015 punchy debut Old Bones, but it shows a remarkable triumph from a band that has rarely left the road since that year. With the line “The sun peeking from the tall palm trees,” the title track ‘Paradise’ sets the personality for a summer sunshine-stained statement. 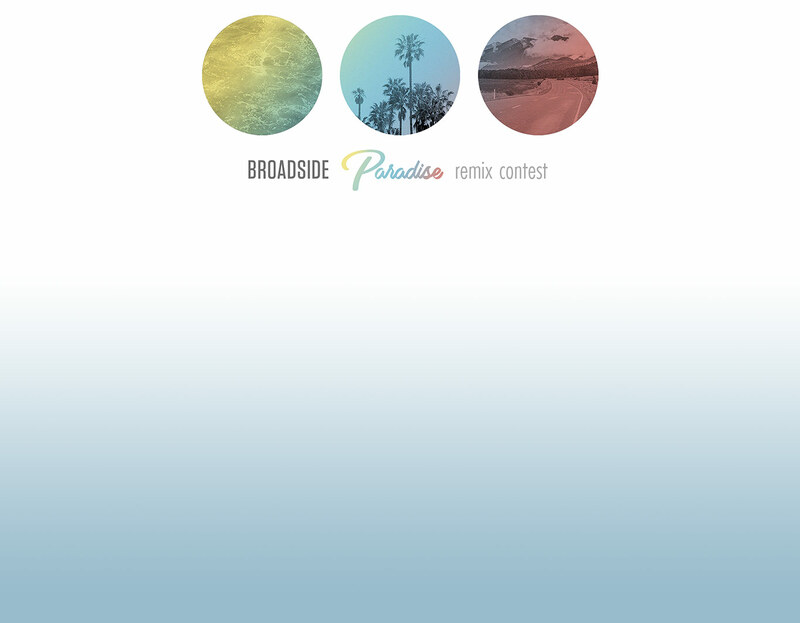 Now is your chance to create a remix for Broadside’s track “Paradise”. 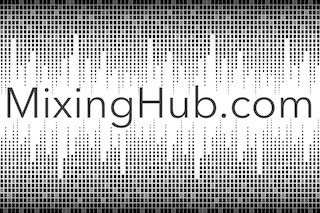 Take these catchy stems and show us what you’ve got! Broadside is looking for remixes of their song “Paradise”. And – also check all the other ‘Open Remix Contests‘!